Are you planning to remove an old fence? 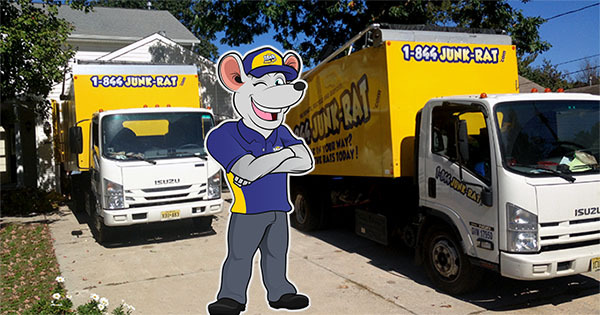 1-844-JUNK-RAT is a top-rated fence removal company which has been around for long. Our unparalleled service and dedication to serving our clients has propelled us to great heights of success. There are many different reasons that may compel you to look for fence removal services. You might want to remove your old fence because it’s old and you wish to replace it with a new one. In some cases, an old fence may be removed if it’s damaged or you may just wish to move the fence to another location on the property. You don’t need to struggle to remove a fence on your own. We’re here to help you enjoy a stress-free fence removal experience! We have a team of trained old fence disposal professionals with practical skills of how to remove different types of fences. It’s best to use a professional to get rid of your fence because it’s a sensitive exercise that requires strict adherence to safety procedures. Fortunately, we have the latest equipment, tools and strategies of easily removing various types of fences. 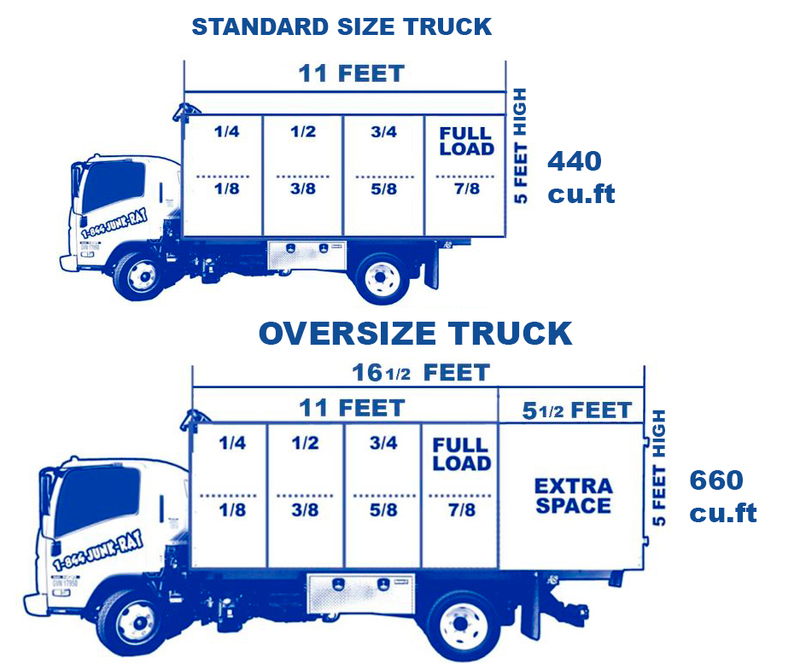 We arrive at your site fully equipped and ready to get down to work. Our fence removal staff are bonded, insured and certified to work on various projects. You don’t have to be alarmed because you can be assured that you’re dealing with a legit company. After we’ve completed removing the fence, we do junk removal to haul away any debris that will be left after the fence has been removed. It doesn’t matter whether you have a wooden fence, iron fence, metal chain linked fence, or concrete fence. Our demolition services guys will definitely remove it for you. After fence removal, we’ll remove the debris and clean the site behind. We only leave your property after we’ve cleaned to the required standards. As part of the efforts to conserve the environment, we ensure any debris from fence removal services is properly disposed or recycled in accordance to regulations. Once you call us, we shall come promptly and give you a quote on the spot. If you’re satisfied, we go ahead and begin removing your fence; it’s that simple! If you’re looking for a reputable and genuine fence removal company, call us now!